Getting inspired to live a more creative life is one thing—but then how do you actually dive in? 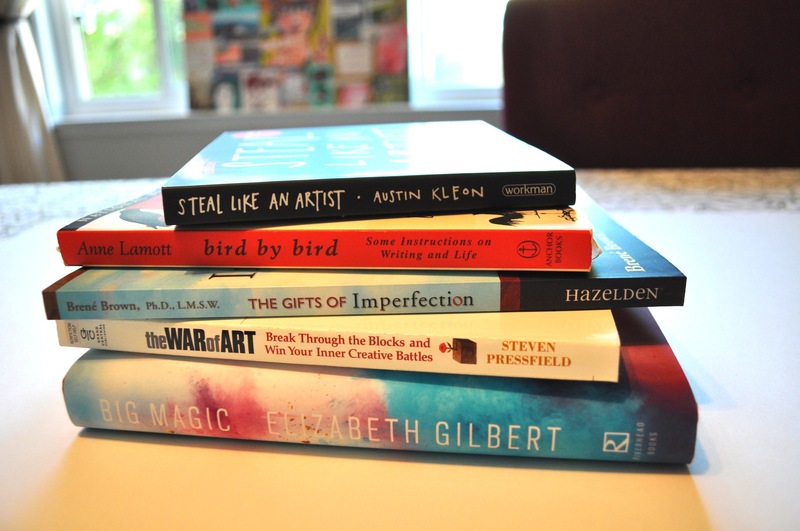 There are a gazillion books out there that will teach you how to unlock your creativity. These are the 5 that were instrumental in starting me on my path.